In order to use the Twitter API Key to pull tweets and other information from your Twitter profile or other sources in the Twittersphere, you’ll need to create a Twitter Application through your account. It may seem super-technical, but it’s actually very simple to do. Read and agree to the Developer Rules of the Road, enter the Captcha phrase, and create! You’re now done creating your application, that wasn’t so hard was it? If your application requires additional functionality, you can increase the default Access Level from Read-only to Read-Write or even Read-Write-DirectMessage. If you’re creating an application that only needs to pull tweets, Read-only is all you need. 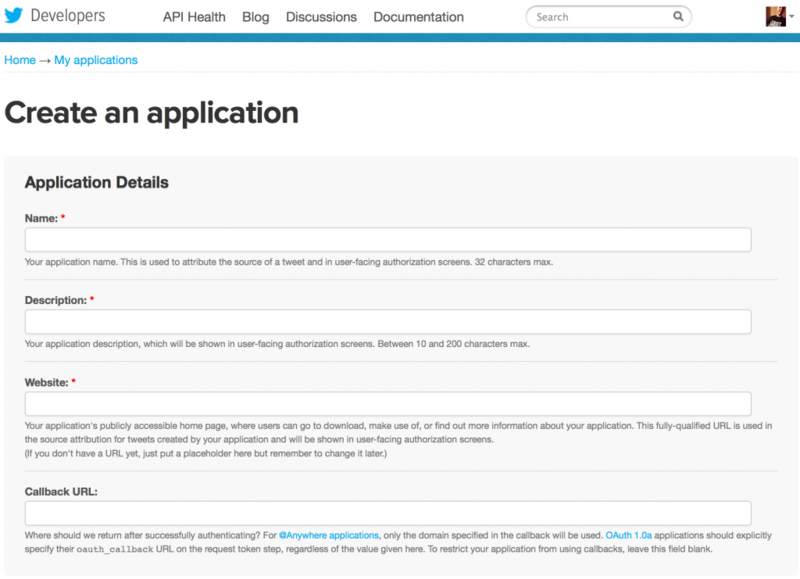 Now you’re all set to create your Twitter Application in order to get your API Keys. What will you build? 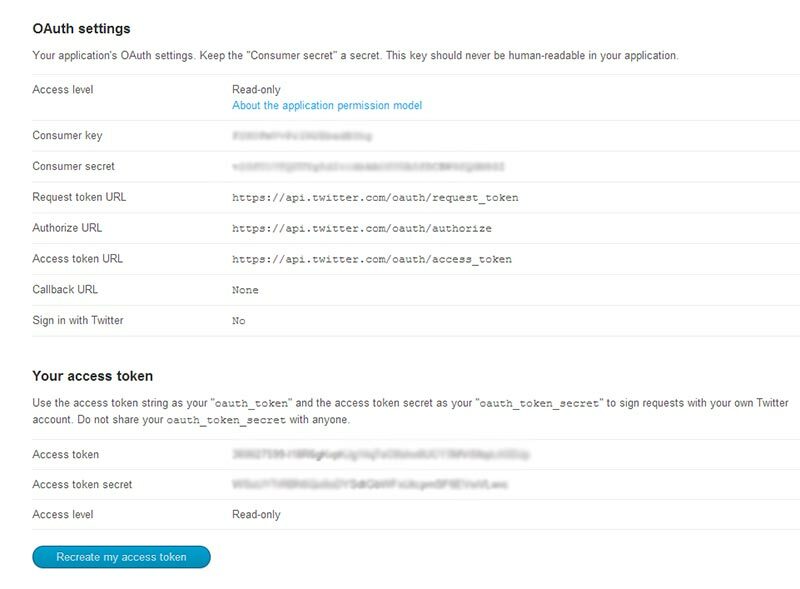 5 Responses to "How to Create a Twitter API Key"
Thanks Zain, glad I could help! A clear explanation of how to get it done. You did a good job with this article. Thanks for the help. Happy to hear Olivia. All the best.